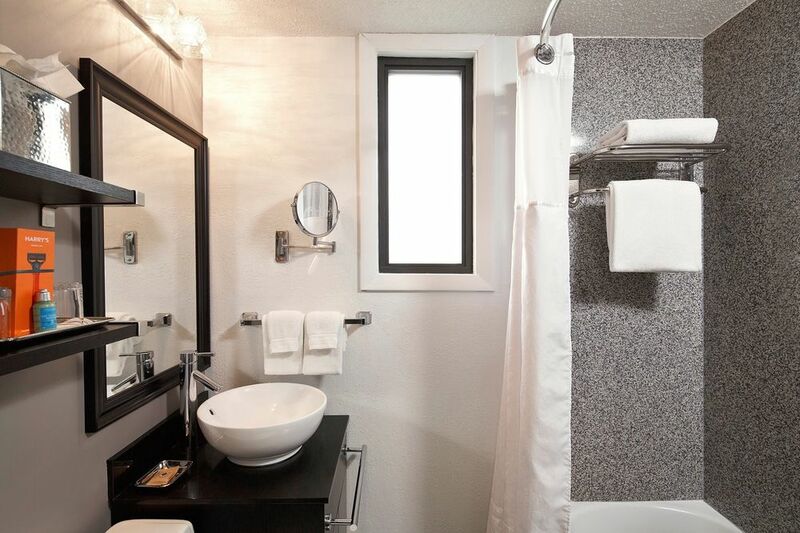 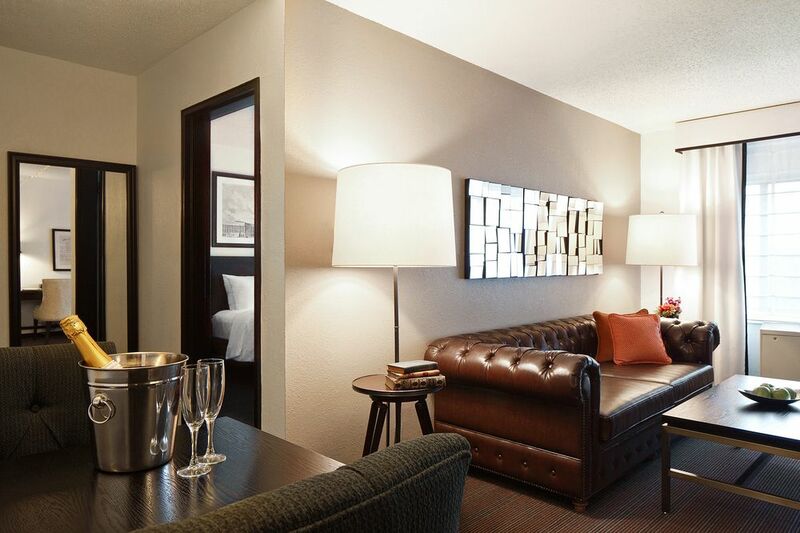 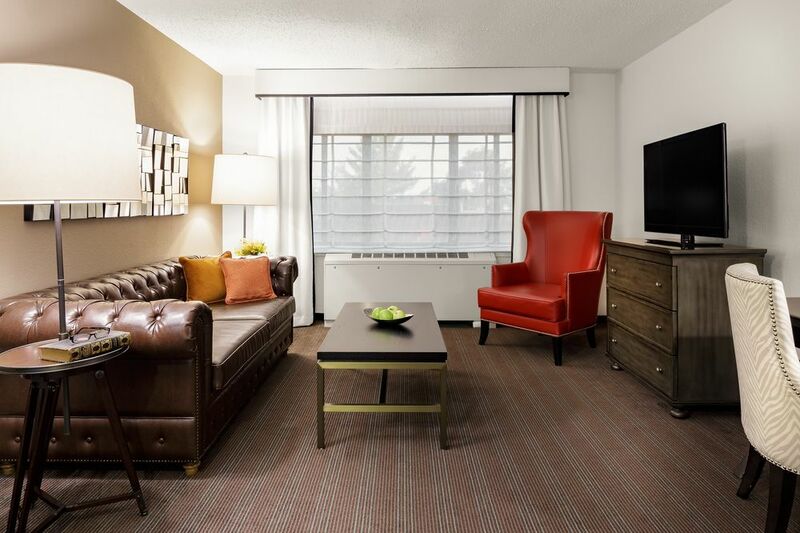 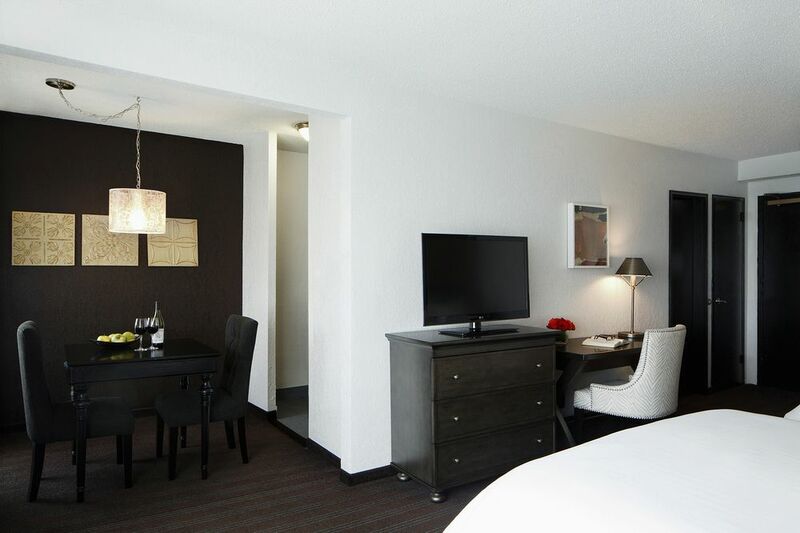 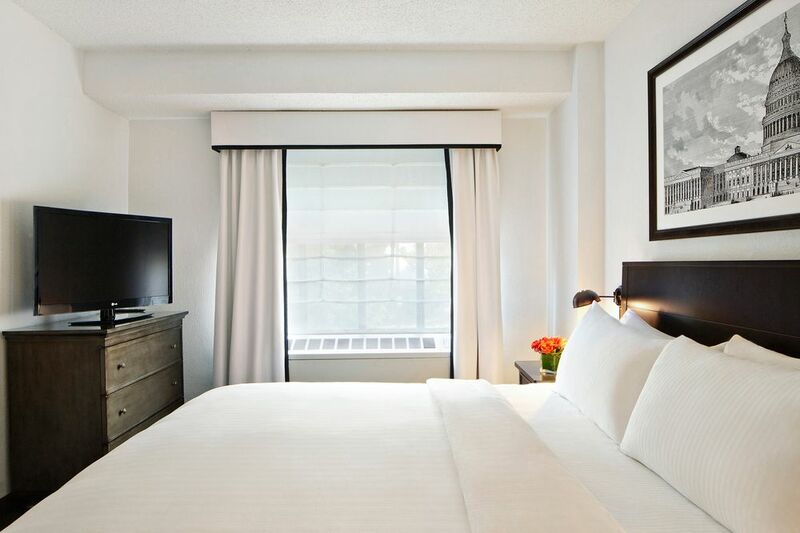 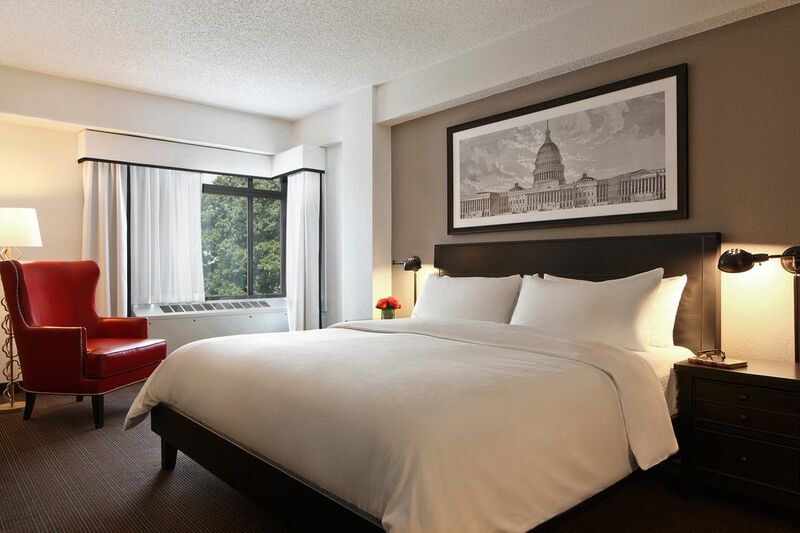 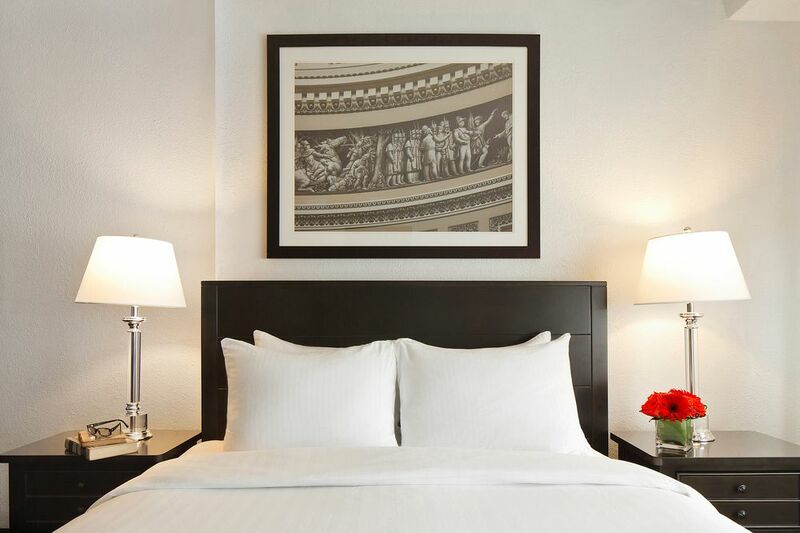 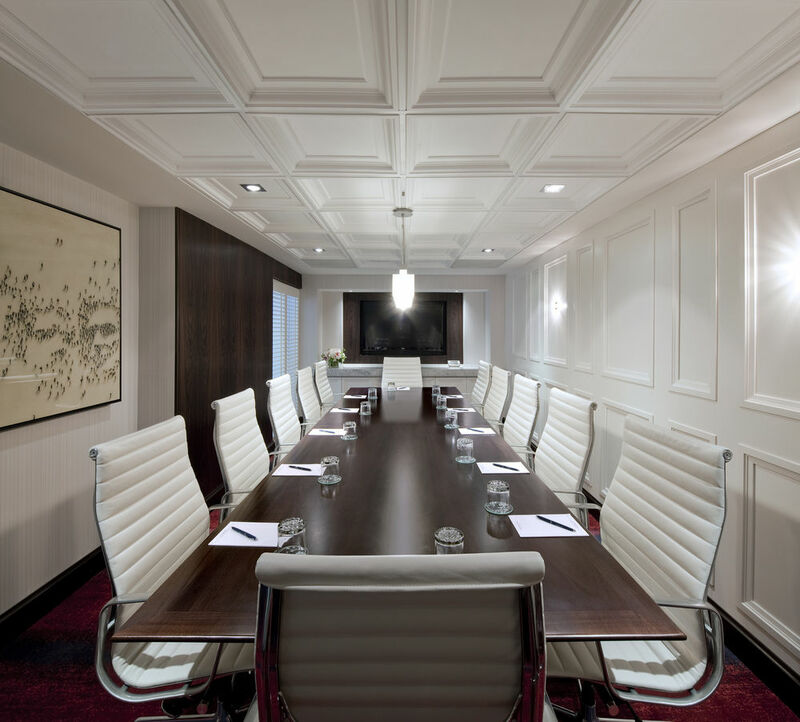 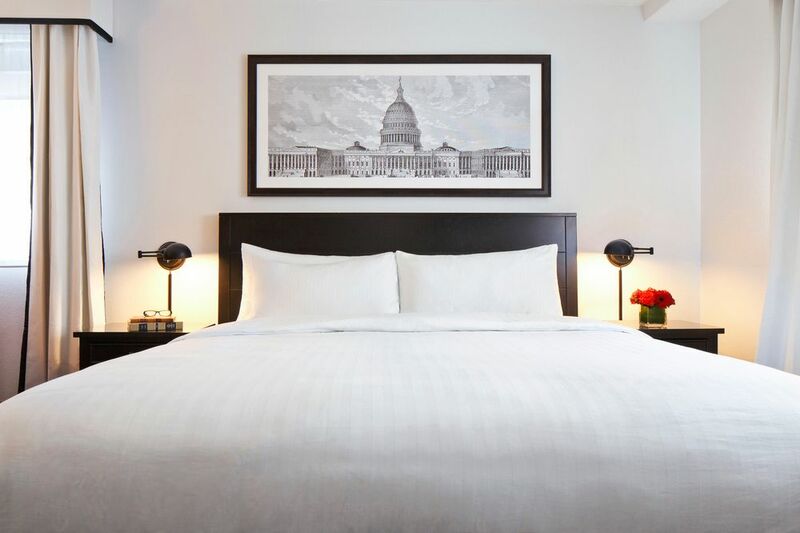 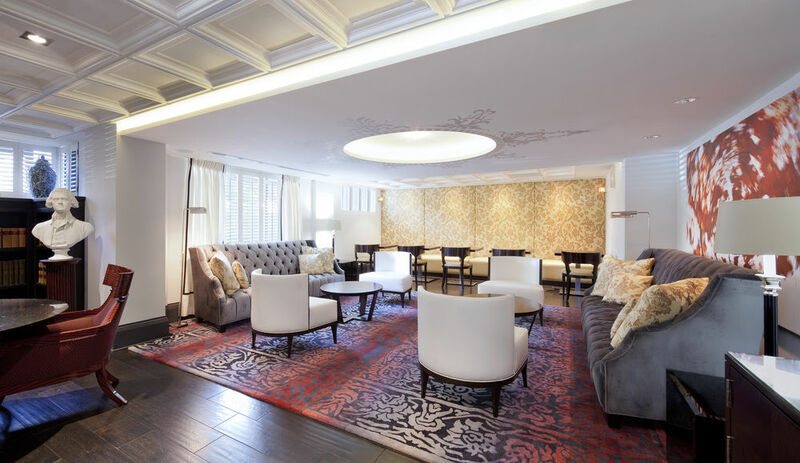 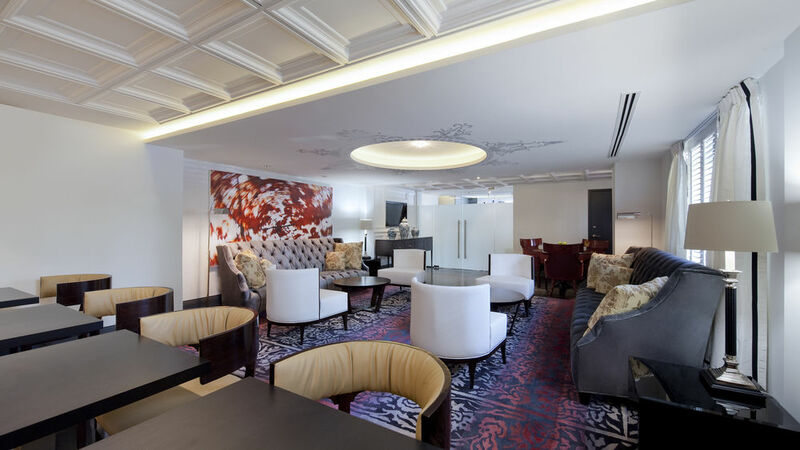 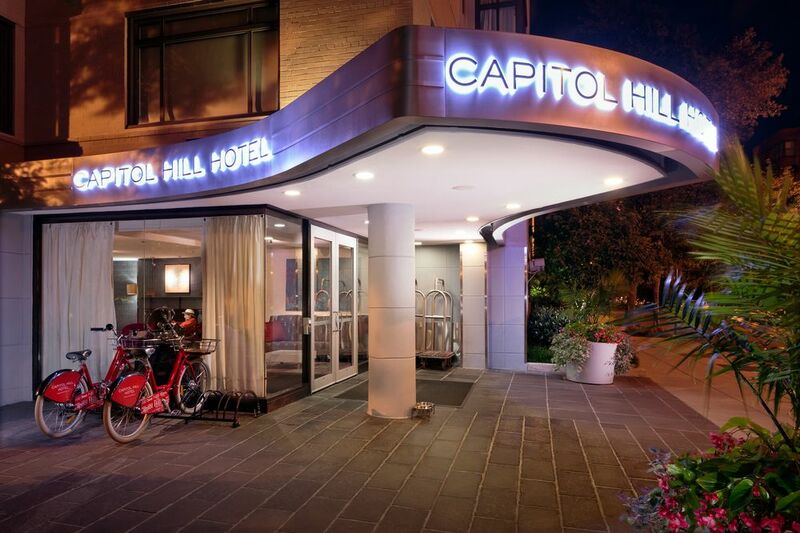 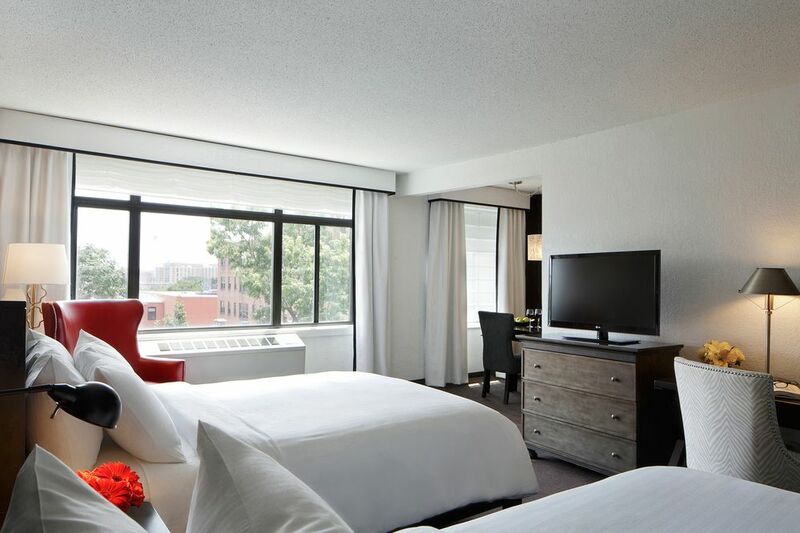 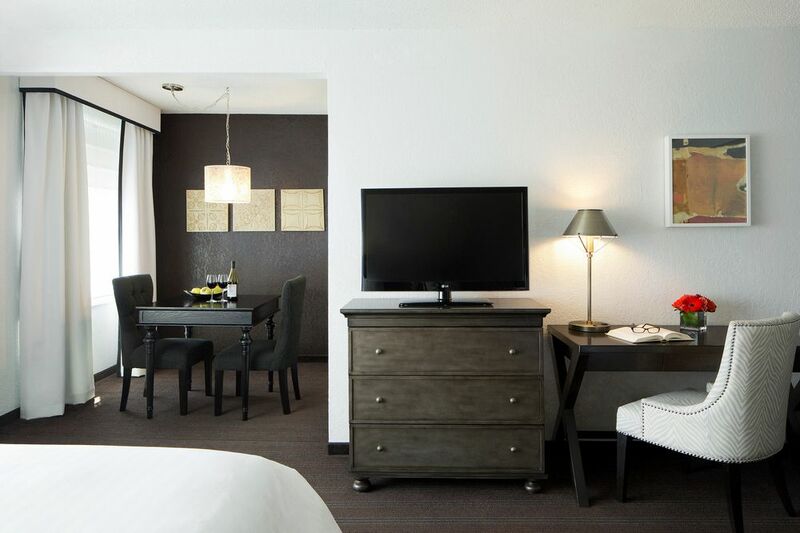 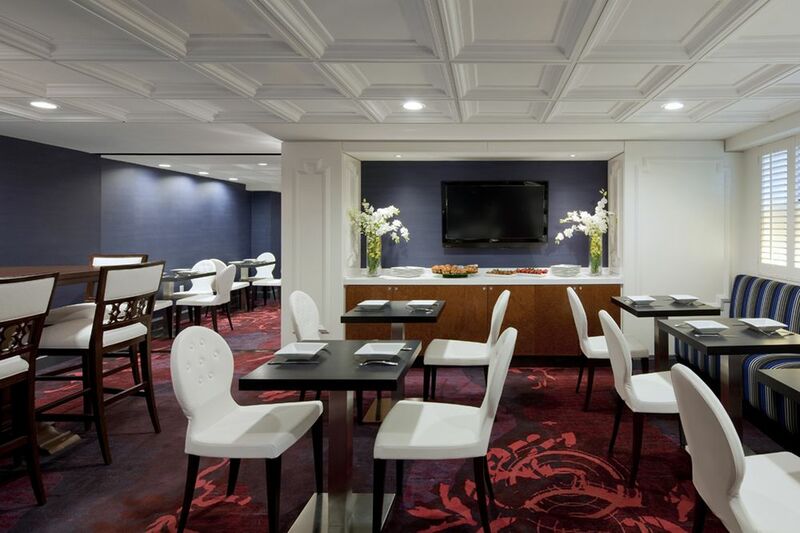 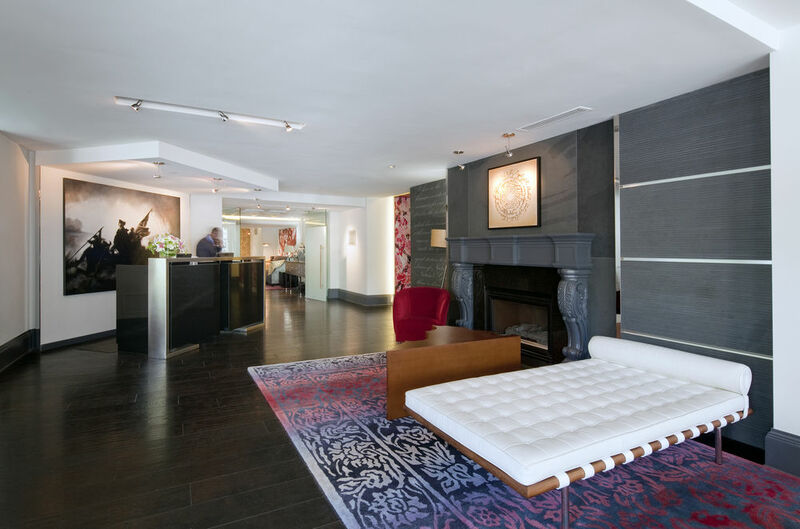 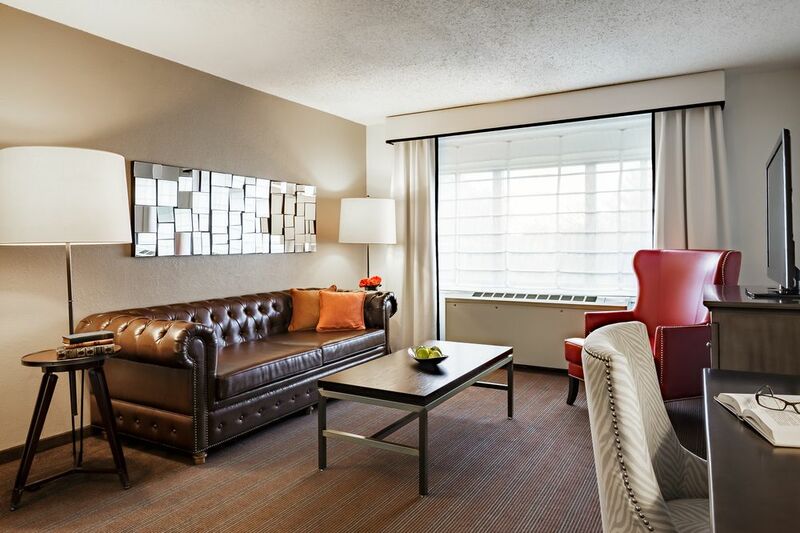 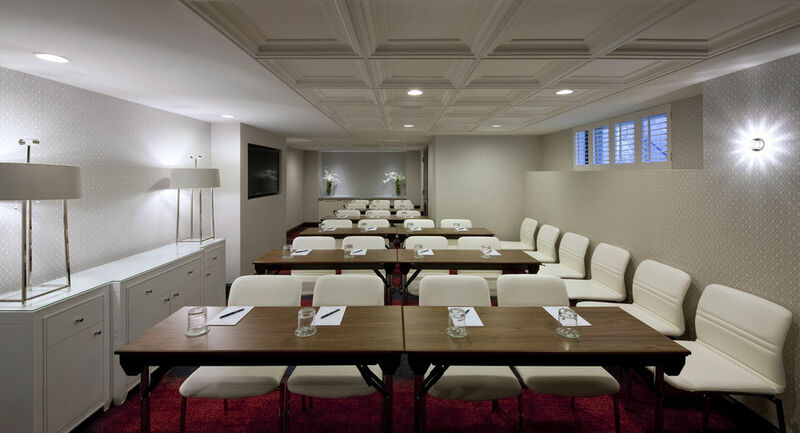 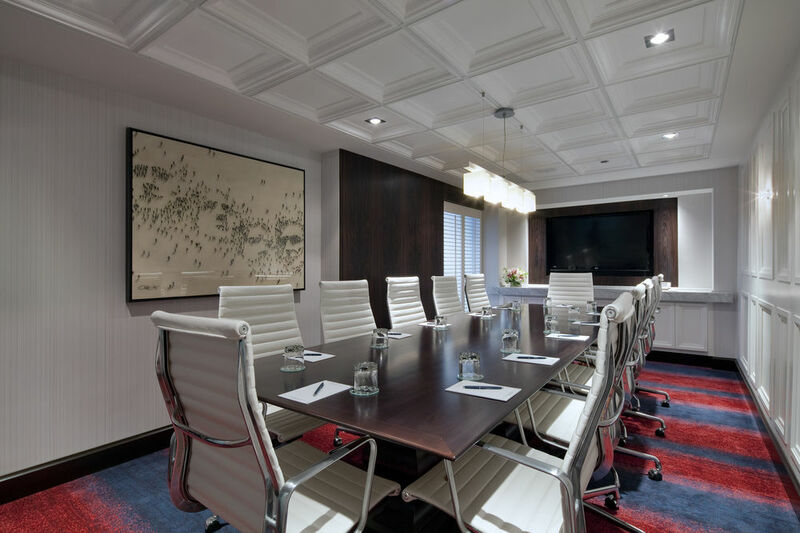 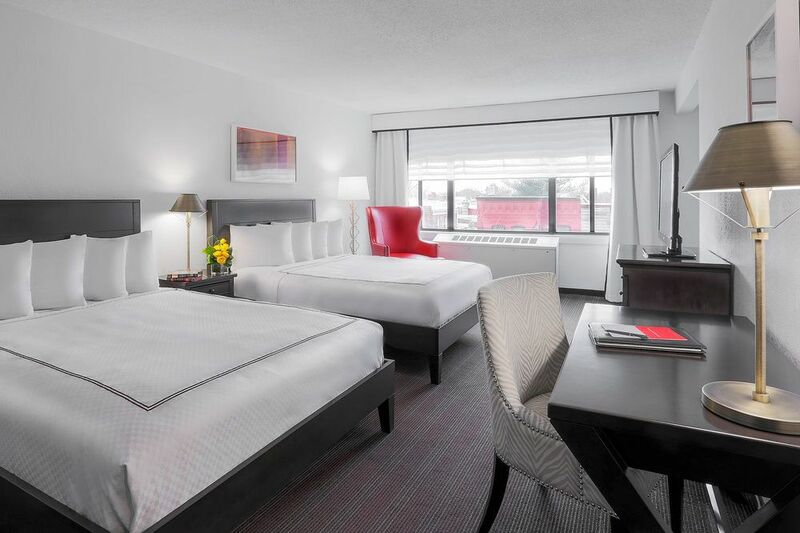 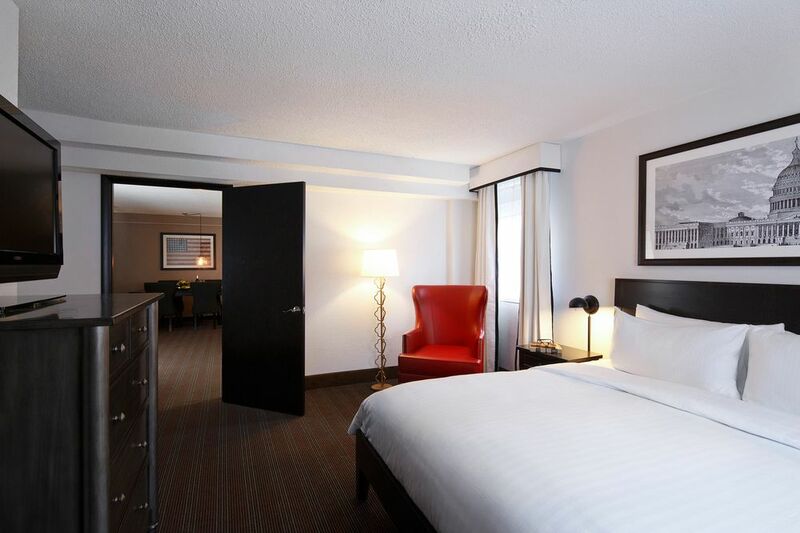 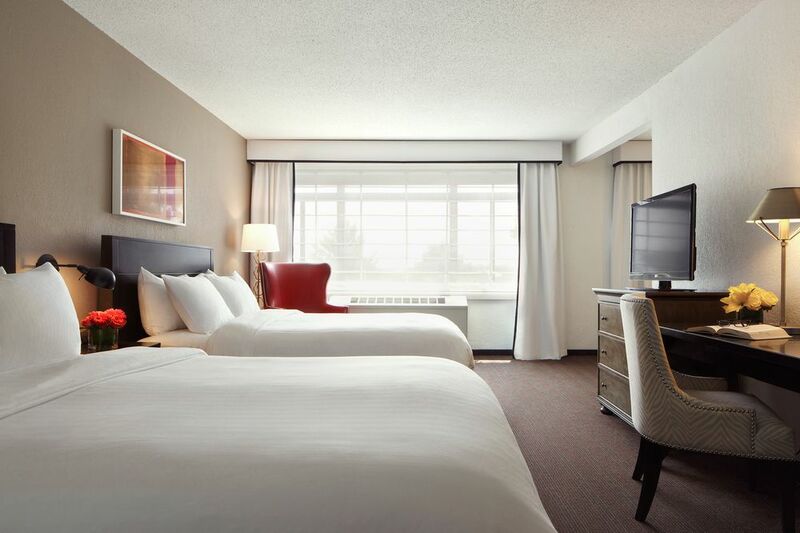 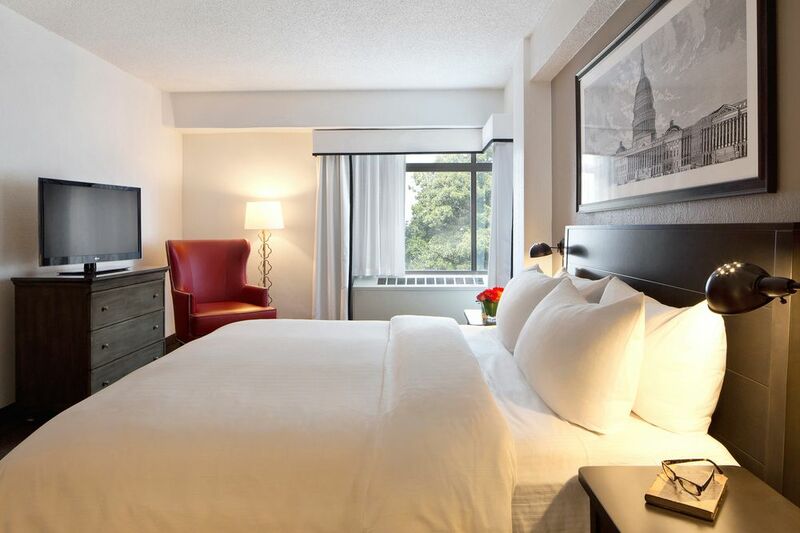 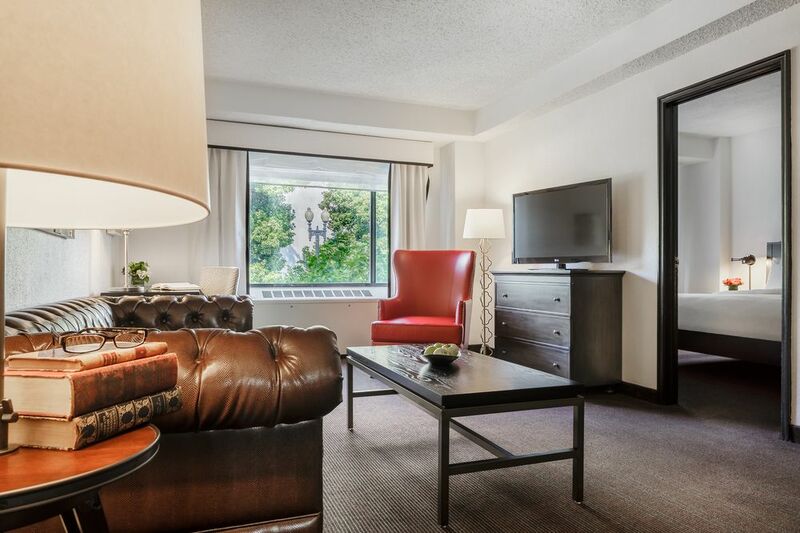 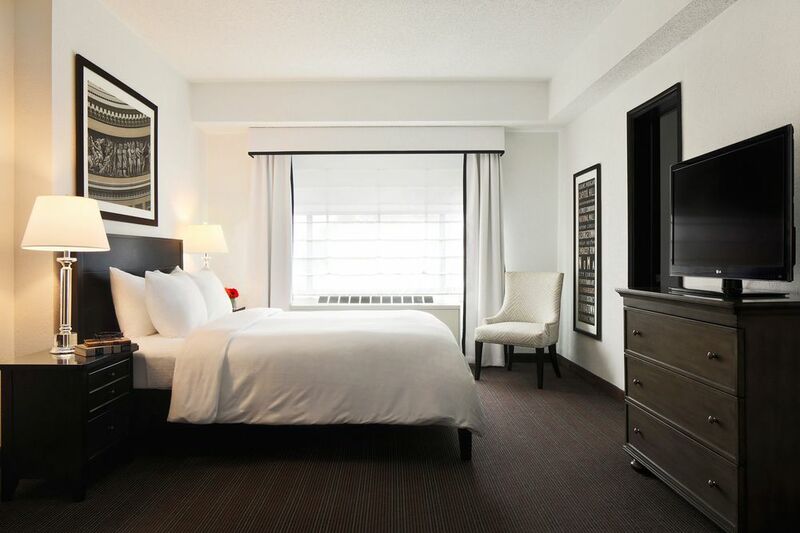 With a stay at Capitol Hill Hotel, you'll be centrally located in Washington, just a 4-minute walk from Library of Congress and 14 minutes by foot from United States Capitol. 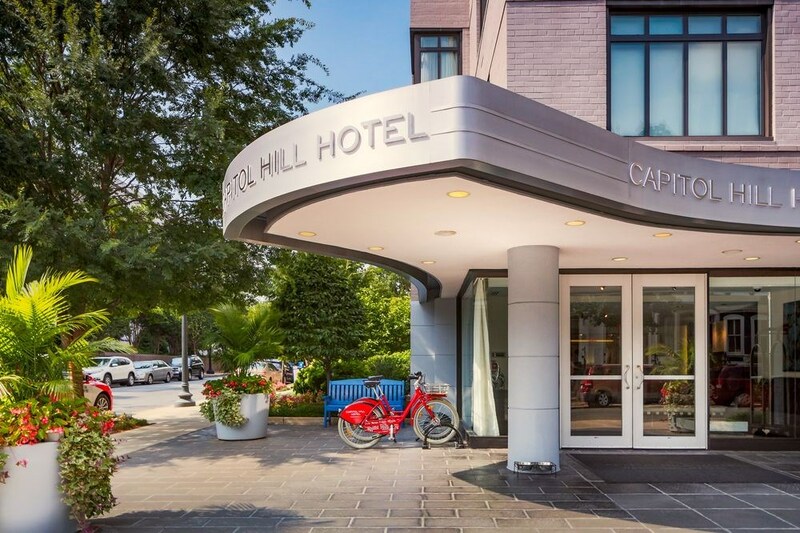 This hotel is 1 mi (1.6 km) from National Air and Space Museum and 1.3 mi (2.1 km) from Nationals Park. 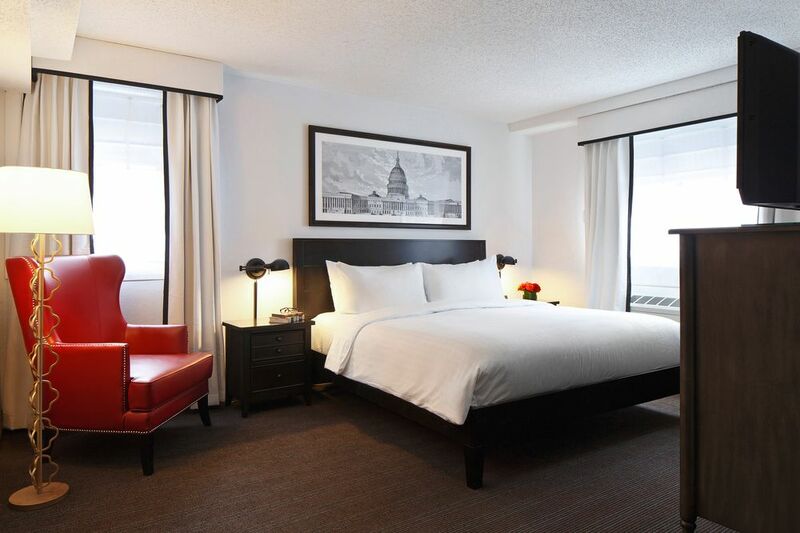 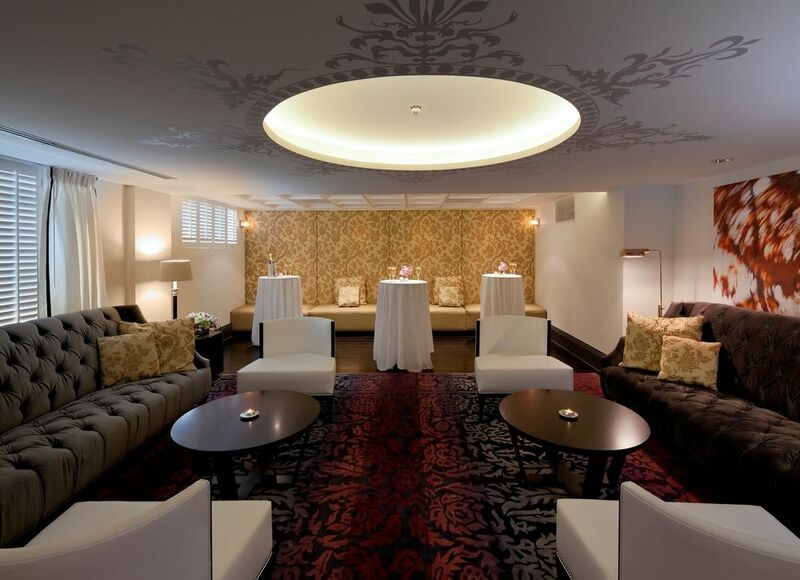 The preferred airport for Capitol Hill Hotel is Washington, DC (DCA-Ronald Reagan Washington National).